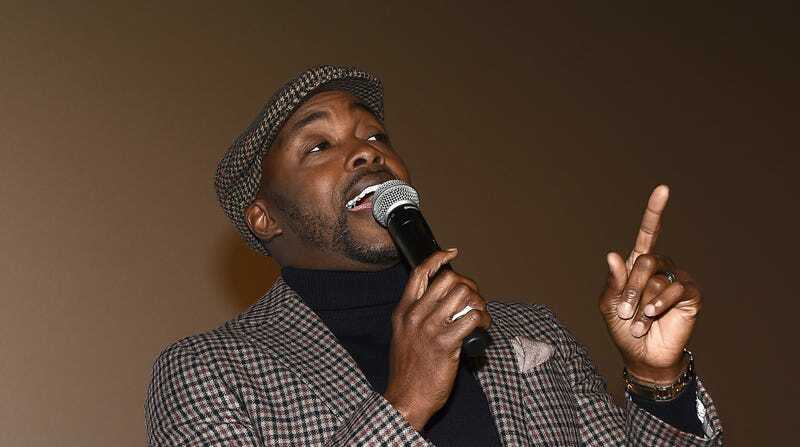 Producer Will Packer attends a special screening of ‘What Men Want’ on January 18, 2019 in Atlanta, Georgia. Will Packer is packing on more projects—this time, he’s venturing into social media. More specifically, the culture of social media. Will Packer Media’s Power Star Live will premiere on Wednesday, February 6 from 4-4:30 p.m, and each week will focus on the conversations that drive and shape Twitter’s platform. Packer will executive produce with Jaime Primak Sullivan and Will Packer Media’s Kelly Smith. The show will broadcast live on Twitter. Remember, it’s about Twitter; consider it Twitception. The show will be hosted by popular blogger Xilla Valentine and seeeeesstah Jessie Woo. With these hosts and production team, the topics have to circle Black Twitter, specifically. The possibilities are endless. Yes, I’ll be tuned in. I sit around my crib with snacks reading my timeline, so of course I’m going to watch a whole show about it. Only Based God can judge me.